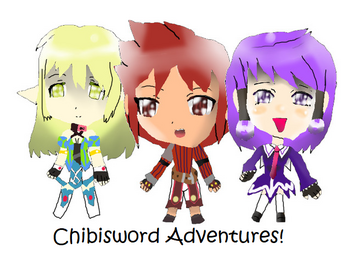 Chibisword Adventures, or just simply Chibisword is a visual novel that is a spoof out of the Elsw*rd game. The game tells you the story about our hero, Chibisword, who comes to save the day but was forced to have shenanigans with his friends. 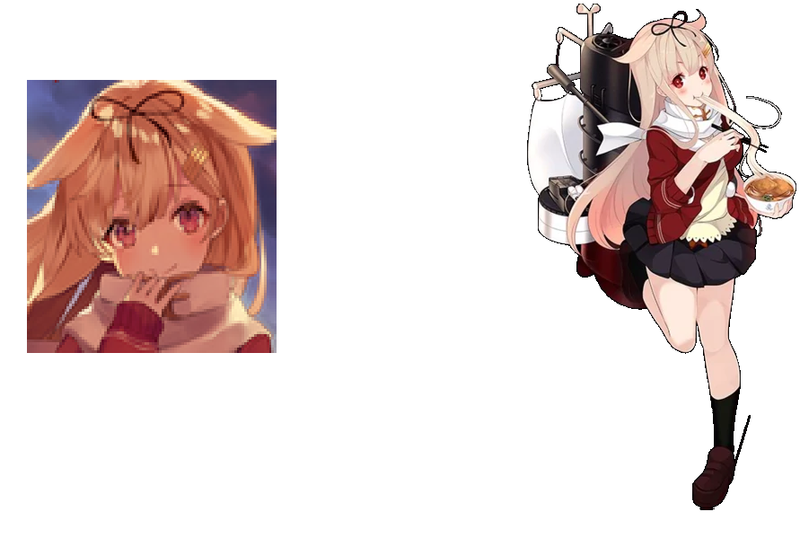 I hope you'll add Eve or Ain soon.